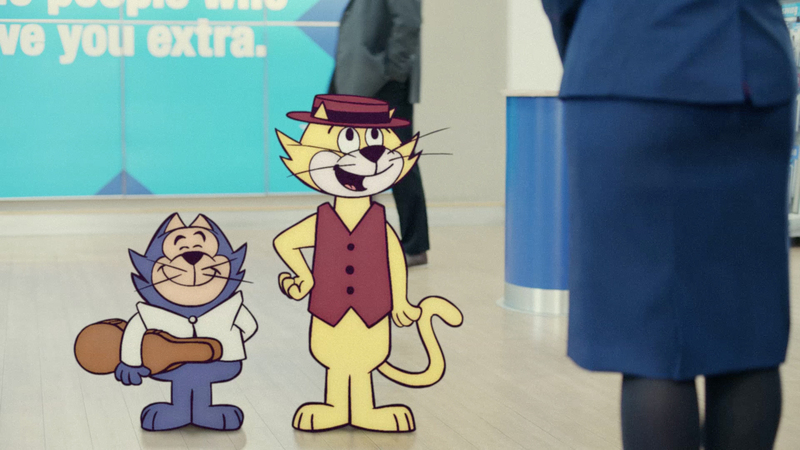 The Mill’s VFX team collaborated with adam&eve and directors dom&nic to faithfully bring back to life the original Top Cat characters and place them in the modern world. 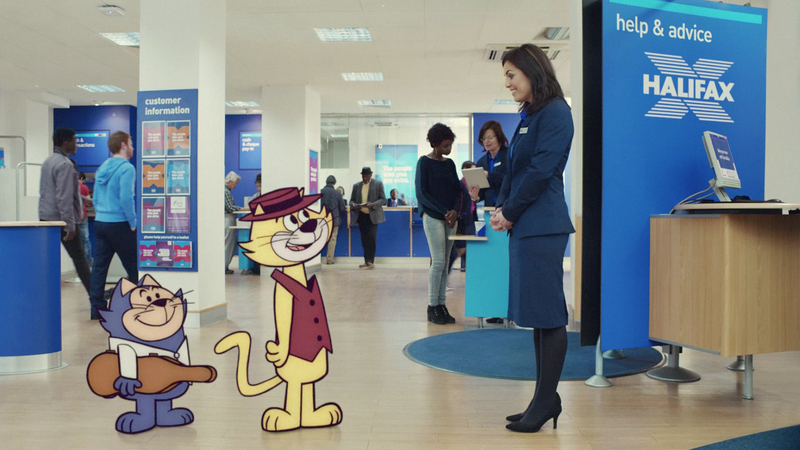 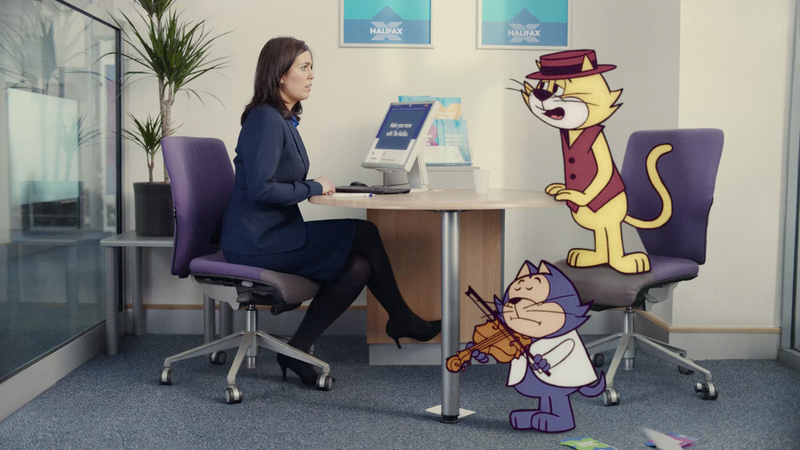 In this new campaign for Halifax, iconic childhood favourite Top Cat makes his first appearance on TV since his retirement in the 1980s. 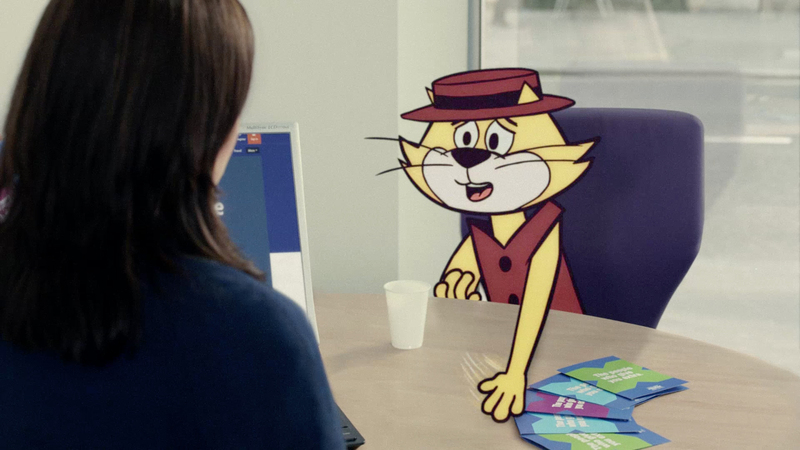 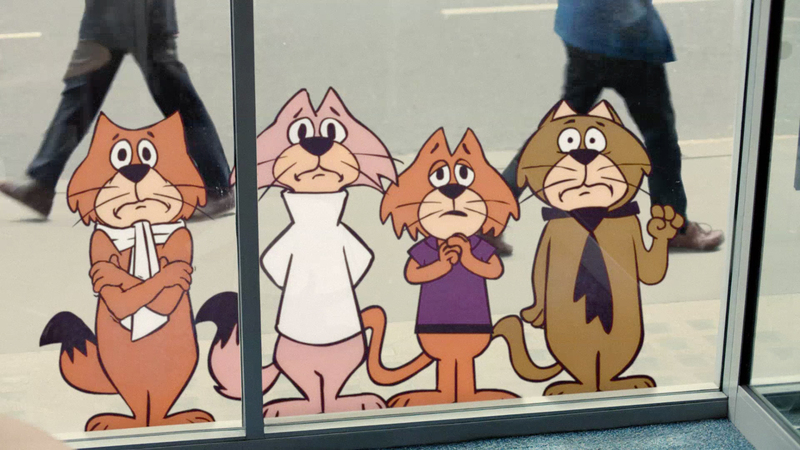 The 60-second ad sees Top Cat and sidekick Benny visiting their local Halifax branch to get help and advice in finding a new home after being evicted from their alley by arch-rival Officer Dibble. 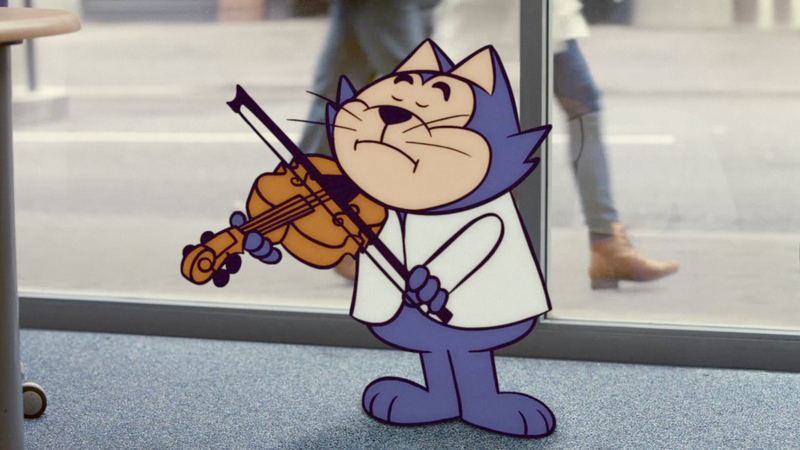 The Mill VFX team carried out extensive research into the original Top Cat design, studying every detail of the animation, including poses and gestures that make up this classic character to achieve an authentic re-creation. 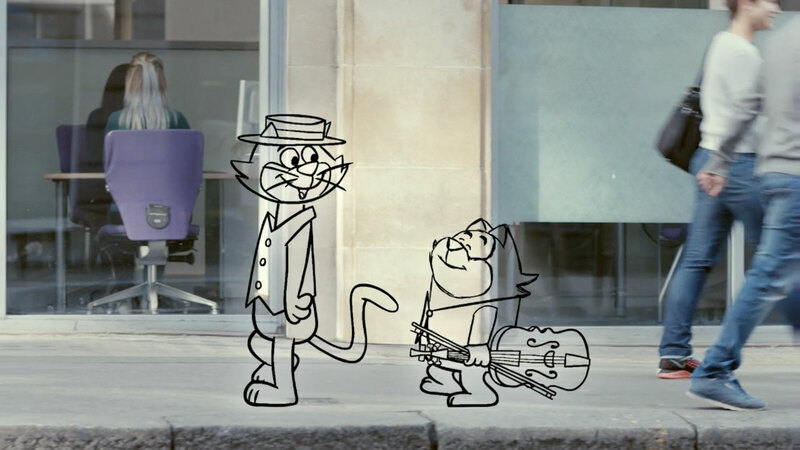 Combining traditional methods with more modern techniques, the team were able to mimic the hand-drawn style of the time-honoured series by drawing the characters in each individual frame by hand, whilst ensuring Top Cat and the gang appeared to seamlessly inhabit and interact with the modern world around them.